ring lessons vs trail rides? 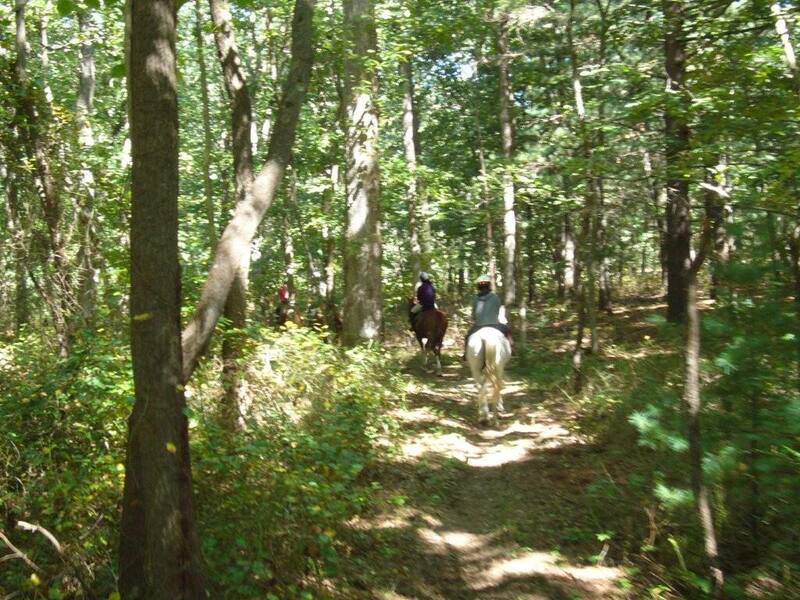 spectacular trails, and so close to New York City. Big River Barn Rescue, Inc. rescues horses from dire situations and commits to their long-term care. We help them recover from injury, rehabilitate them for a new life, and give them work so that they can support themselves, namely by going out on trail rides. We also seek to engage the general public in caring about horses and the preservation of nature. We offer the opportunity to form personal relationships with horses, to learn about them, and to spend time having fun and adventure out in the natural world. Big River Barn specializes exclusively on riding on trail. 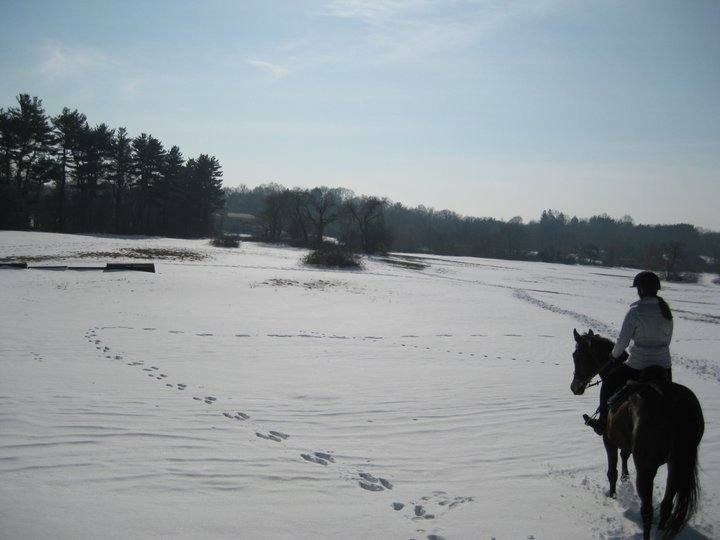 We ride year-'round on the spectacularly beautiful Muttontown Preserve, in central Nassau County, Long Island. We are just off exit 41 of the Long Island Expressway, or one hour out by train from Penn Station on the Long Island Railroad. We offer free pick-up service from the train station. All riding is by appointment only. Many of the photos on this website can be seen larger by clicking on them -- take a good look! For lots more beautiful pictures, visit our "photos" page on Facebook.